Here at All Star Chevrolet North, we believe in the power of choice. You deserve to relish in the powerful experience that a new 2018 Chevy Express Van can bring you. Whether you plan on using this van for work or pleasure, you're sure to benefit from the various amenities available inside the cabin including 4G LTE Wi-Fi technology, the standard rear vision camera, and other advanced safety features. Take your Chevy van game to the next level with the new 2018 Chevy Express, you deserve something better! The experience 2018 Chevy Express Van exists for you. The safety brought to you in a vehicle like this is immense. You can explore better knowing that this van offers an array of safety features that will make your journey that much easier. Let's start by examining the protective features. The Standard drive and front passenger frontal air bags and seat-mounted side-impact airbags will keep you nice and padded if there happens to be a collision. Secondly, you are also protected by enhanced technology glass. For preventative measures, Chevy has implemented a Tire Pressure Monitoring System and an available Side Blind Zone Alert in the cabin, so you can watch out for flat tires and fast drivers! The Available Rear Park assist does exactly as it is named. The StabiliTrak Electronic Stability Control System ensures that you have perfect handling in your new Chevy Express. There's almost too much ingenuity available in a van this user-friendly. 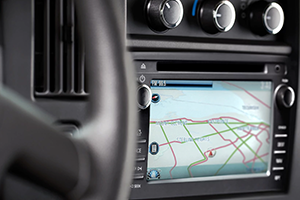 With an available OnStar Automatic Crash Response system, what else could you ask for? 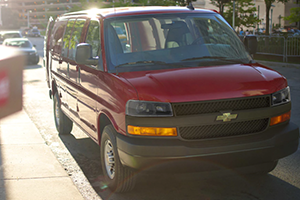 The Chevy Express Van is advanced compared to its competitors. What kind of work van has Wi-Fi? In addition to this fantastic feature, the Express also offers use of the available Chevrolet MyLink with navigation 7" diagonal touch-screen for easy directions! Connect your devices to the Bluetooth wireless technology and make your calls with voice commands.  The 120V power outlet and two auxiliary outlets ensure that you can do business on the go! There's also an available USB port so you can charge up while you're driving on winding roads to wherever. 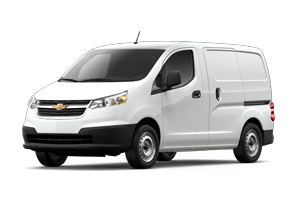 The automotive engineers at Chevrolet thought of everything when they designed this van. You're probably itching to get behind the wheel of this beauty, right? We understand! We have made it easy for you to schedule your test drive online! You're just a click away from greatness. Book your test drive today and see what other cool features the new Express has!